Swift-Certain-Fair (or SCF) can help reduce unnecessary use of solitary confinement. SCF is an approach within corrections that employs close monitoring and swift, certain, and modest sanctions to reduce violations. SCF has been successfully integration into probation, parole, and pre-trial decision-making procedures, and is now being applied in prison custody in Washington, Ohio, and Pennsylvania with the goal of reducing the number of violations that lead to placements in restrictive housing, reducing the duration of stay in restrictive housing, and offering a pathway to successful reintegration back into general population. While initial results have been promising, there have been no formal evaluations to date. 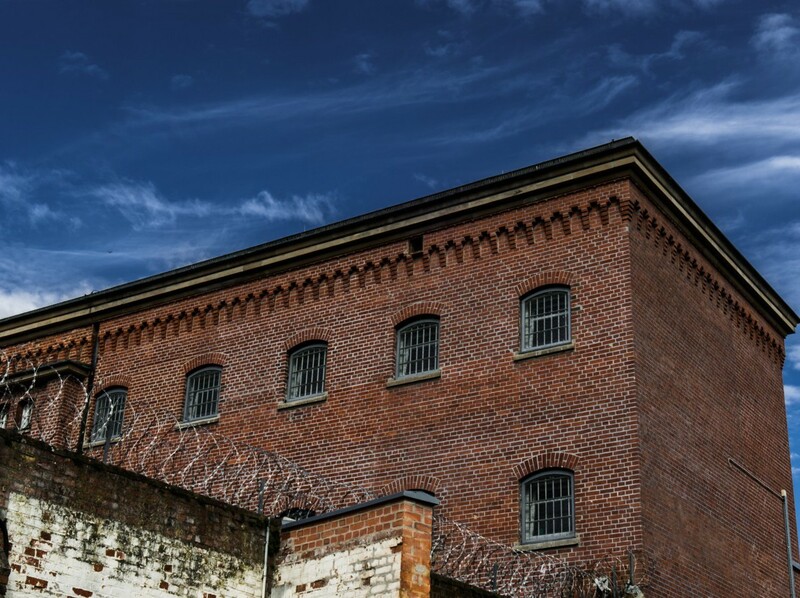 Through a grant from The Laura and John Arnold Foundation, the Marron Institute will conduct a randomized controlled trial evaluating the impact of a Swift-Certain-Fair (SCF) approach to inmate infractions and safety, with an eye towards informing national prison practice.